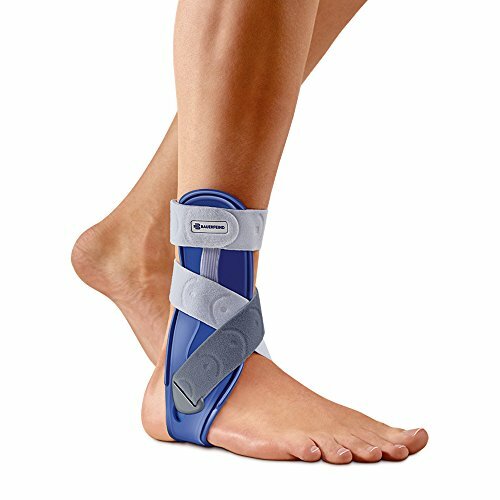 Get back into action with the MalleoLoc ankle brace from Bauerfeind. 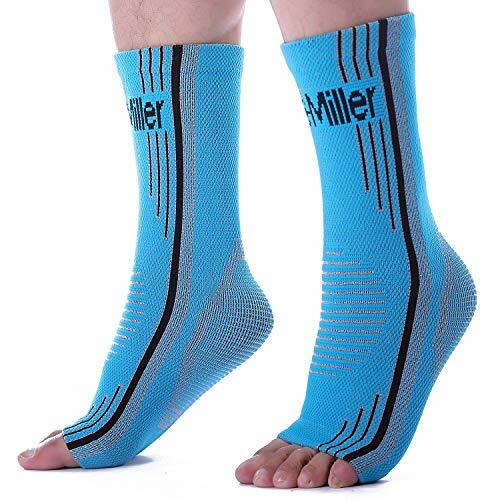 It’s perfect for playing basketball, volleyball or everyday activities. 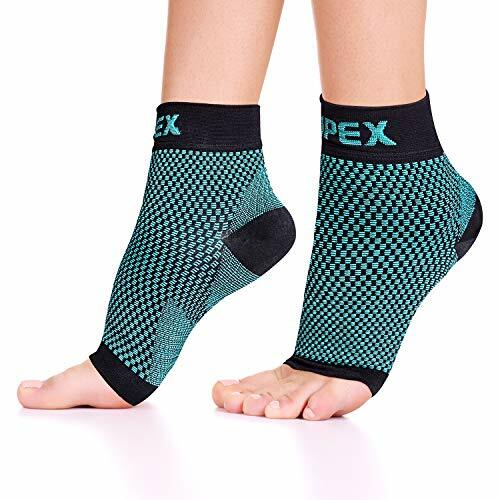 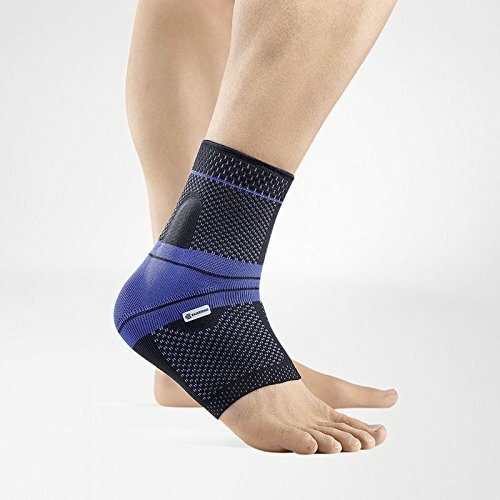 The MalleoLoc stabilizing ankle brace helps increase ankle stability without restricting mobility.